* Games and media content sold separately. Additional subscriptions and/or requirements apply for some features. Multiplayer between Xbox One and Xbox 360 not supported. 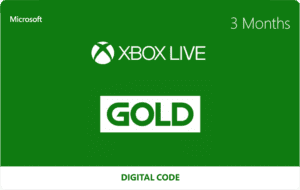 For features requiring Gold, see xbox.com/goldfeatures. Free Games Offer: Paid Gold members only. 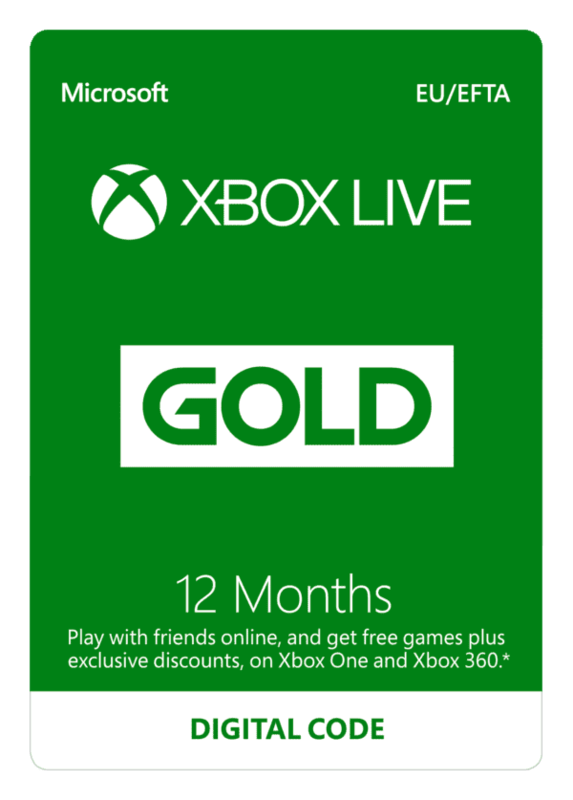 Active Gold membership required to play redeemed Xbox One games. Kinect and/or hard drive required for some games. Some restrictions apply. See xbox.com/live. Purchase this product now and earn 400 DigiiPoints! Have a Microsoft account or Xbox Live profile? 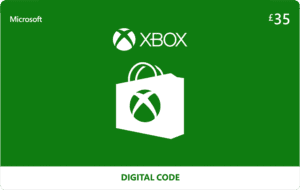 Simply log in to your account on xbox.com/redeemcode and enter the 25-digit code. Card is not redeemable for cash, and will not be replaced if lost, destroyed or stolen.